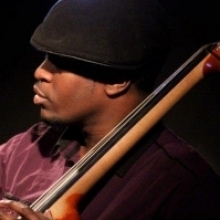 Daniel Casimir is an electric and upright bassist based in London. He has recently graduated from Birmingham Conservatoire where he received a First for his performance, studying with Mark Hodgson and Arnie Somogyi. During his time at Birmingham Conservatoire, Daniel was taught by legendary Miles Davisâ€™ Bassist Dave Holland and has played with Grammy nominated saxophonist Chris Potter. 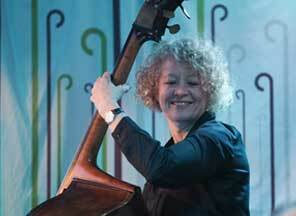 He has performed in several jazz festivals including London Jazz Festival, Cheltenham Jazz festival and Love Supreme. 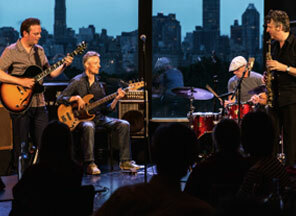 Daniel has played frequently aboard, travelling to places such as Dubai (Burj Al Arab) and Norway (Trondheim jazz). Now predominately based in the capital, Daniel is an active contributor to the London Music scene. 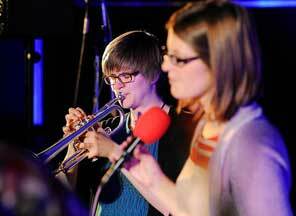 He has performed regularly in respected venues such as Ronnies Scott, the Vortex and the 606 Jazz Club. As well as continuing being a sought after bassist, Daniel is now focusing on writing and producing his own material.